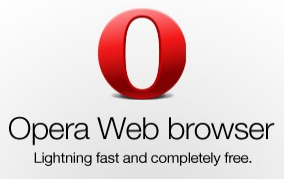 Opera is fast, has many great features, is extremely customizable and designed to not only make surfing the web functional, but also fun. Some of the Opera features include interactive voice, quick find, thumbnail previews, mouse gestures, customizing skins, tabbed browsing, ability to save tabs and even undelete them, this browser protects against pop–ups, spyware, viruses and phishing schemes. However it doesn't support parental controls.